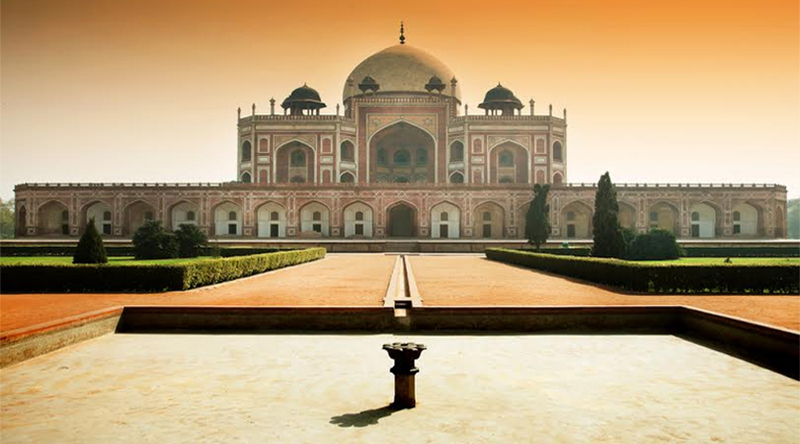 Delhi is an amazing blend of Mughal mausoleums, dusty bazaars, medieval fortifications, mega malls and town planning reminiscent of the colonial era. The Red Fort, Qutub Minar, India gate, Humayuns Tomb, Rashtapathi Bhavan, Parliament House of Delhi, Tughlaqabad are the most sought after destinations in Delhi but the lesser familiar corners of Delhi are equally interesting and rewarding such as the Lodi Gardens, the great fort of Purana Qila and so on. Next to Delhi, Agra is another very interesting historical place to visit. Read More about: 10 Tips to Make Your Golden Triangle Tour with Varanasi Most Unique and Memorable. Taj Mahal is the iconic architecture of Agra but that is not the only attraction left behind by the Mughal Empire legacy and the city is peppered with mausoleums and tombs. 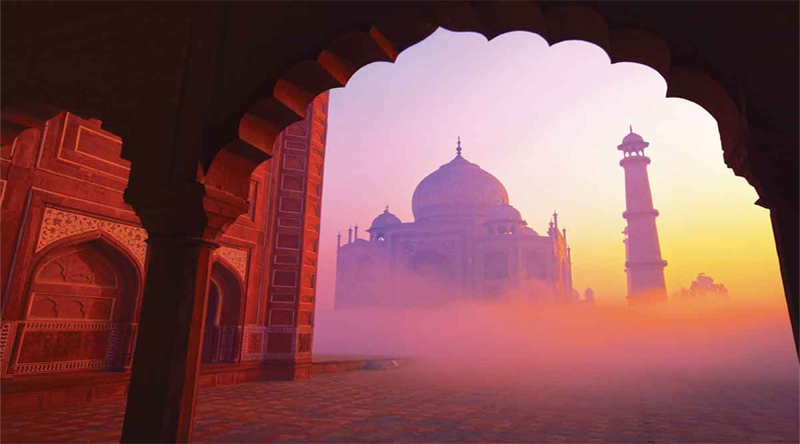 Many travellers opt to visit Agra on a whistle stop tour from Delhi and the splendour of these two cities pull tourists from around the globe. This has propelled the demand of the Delhi Agra tour package. Humayuns Tomb: The tomb of the Mughal Emperor Humayun is a UNESO World Heritage Site now and a popular tourist attraction in Delhi. This garden tomb is considered to be one of the commendable Delhi mausoleums and appears to remain afloat on the beautifully manicured gardens. Qutub Minar: This architectural marvel is known to be the tallest minaret constructed of brick. This monument is located in the Qutub complex along with the other medieval monuments in Delhi. 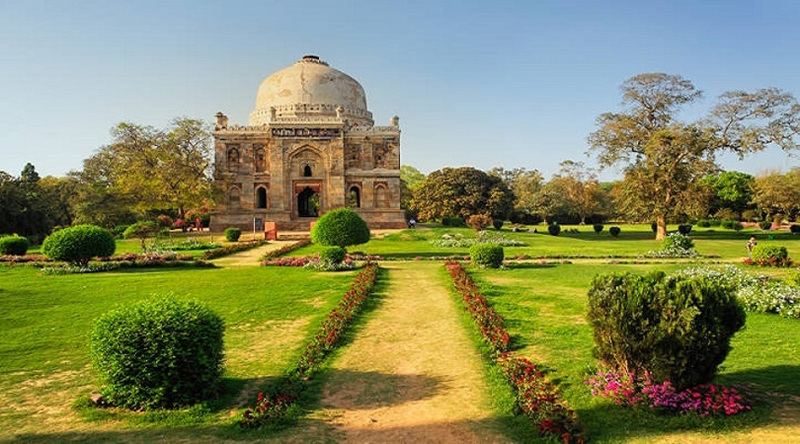 Lodi Gardens: The marvelous Lodi Gardens spans across a stretch of 90 acres in the city of New Delhi and houses a couple of tombs such as tomb of Sikander Lodi, Mohammad Shah’s tomb, Sikander Lodi tomb, Bara Bumbad and Shisha Gumbad. This city park is located between the Safdarjung’s tomb and the Khan market and is a very sough after tourist attraction in New Delhi. Taj Mahal: A tour of Agra is definitely incomplete without a visit to the exclusive marble mausoleum in ivory-white shade. It is considered to be one of the Seven Wonders of the World and the complex of the tomb even house a formal garden,guest house and mosque. The monument was erected by the Mughal emperor Shah Jahan to house the tomb of his beautiful wife Mumtaz. 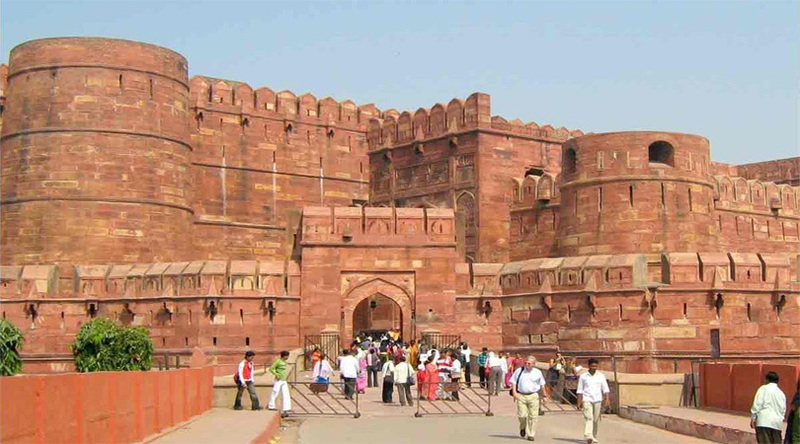 Agra Fort: This fort or walled city was the former residence of the Mughal Dynasty. It is now a UNESCO World Heritage Site and a must visit tourist attraction in Agra. 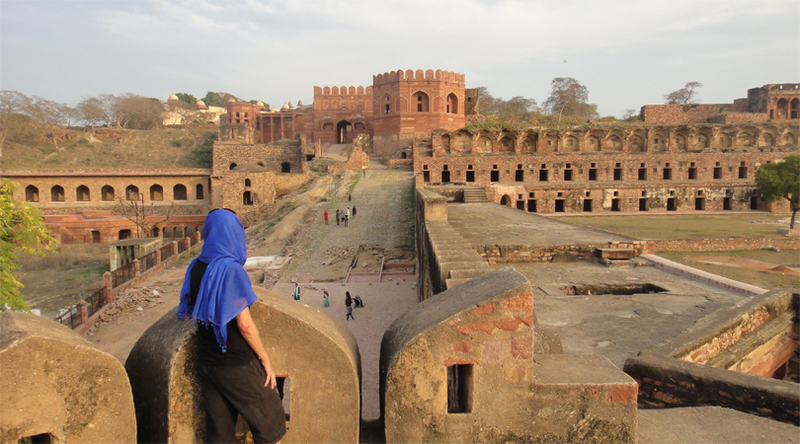 Fatehpur Sikri: This is a city built by the Mughal Emperor Akbar and its architecture is based on Persian principles. The imperial complex houses a number of architectural monuments constructed of red stone. 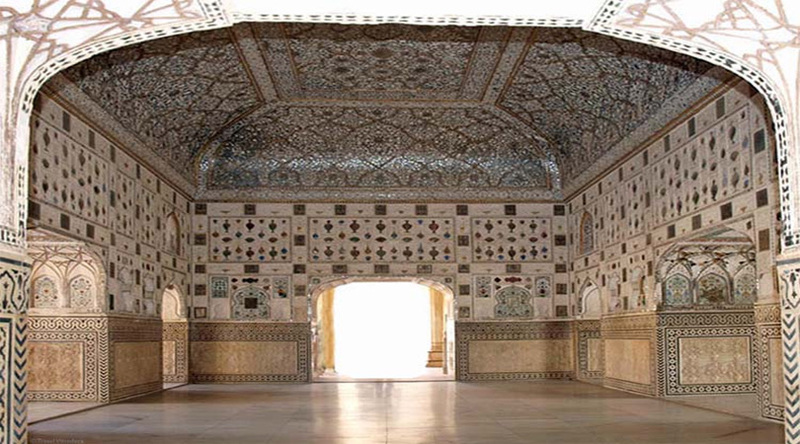 Sheesh Mahal: This is a commendable piece of architecture located in Agra. 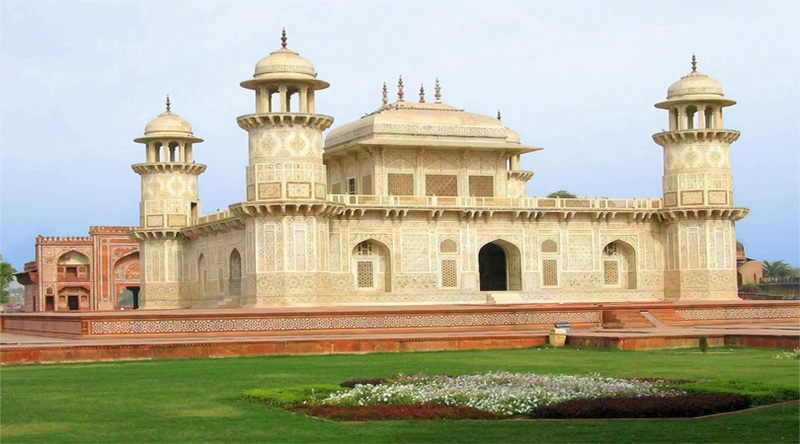 It was built by the Mughal Emperor Shahjahan and it flaunts myriad tiny mirrors and is a monument worth visiting. Tomb of Itimad-ud-Daulah: It is known as the jewel box or baby Taj and the complex houses a garden and couple of outbuildings. This is a must visit site in Agra. Tourists fond of historical places should not miss the architectural splendor offered by the two places Delhi and Agra. Thus opt for the Delhi Agra Fatehpur Sikri Tour for a joyful experience.